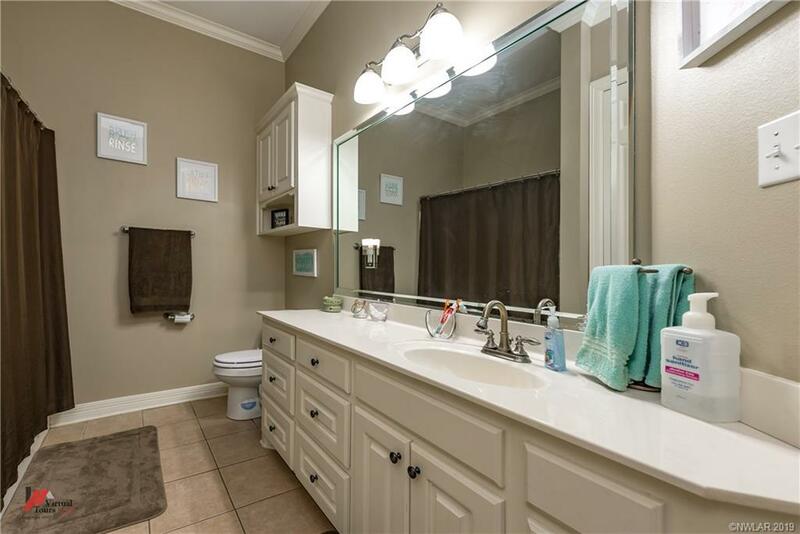 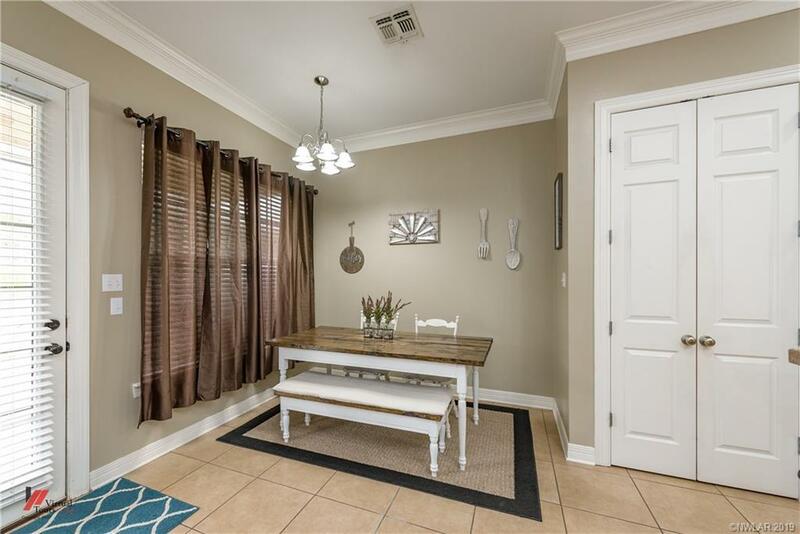 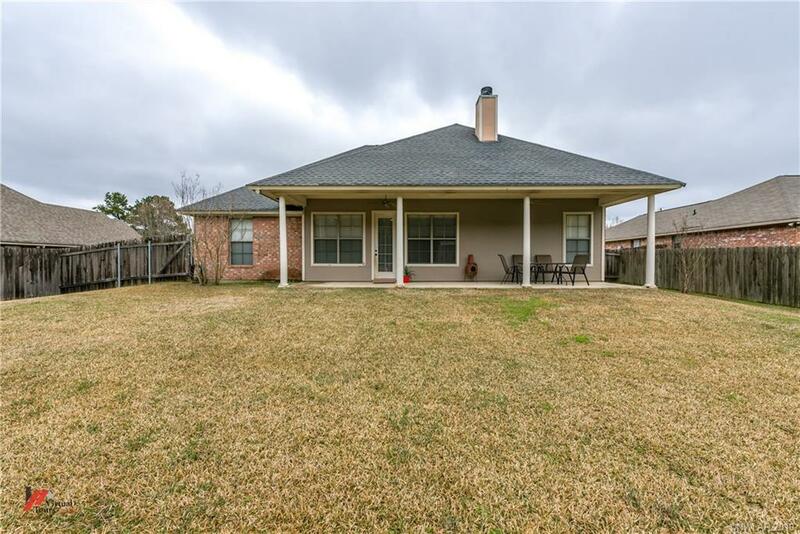 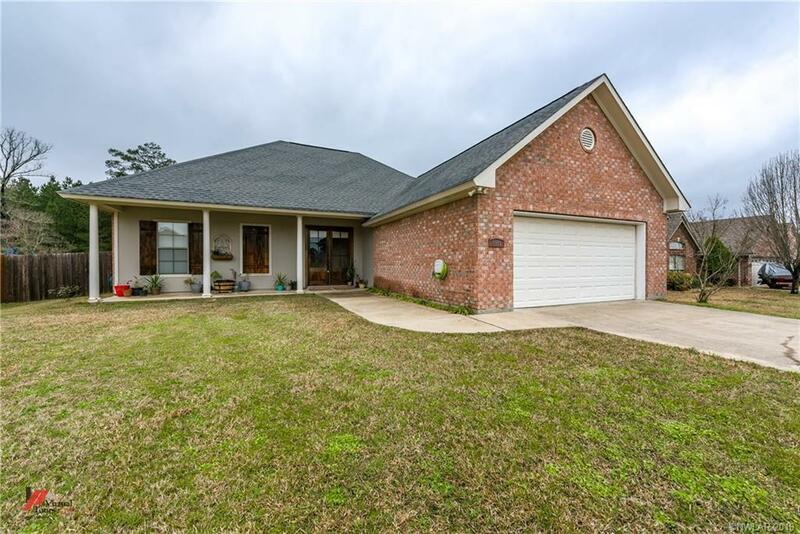 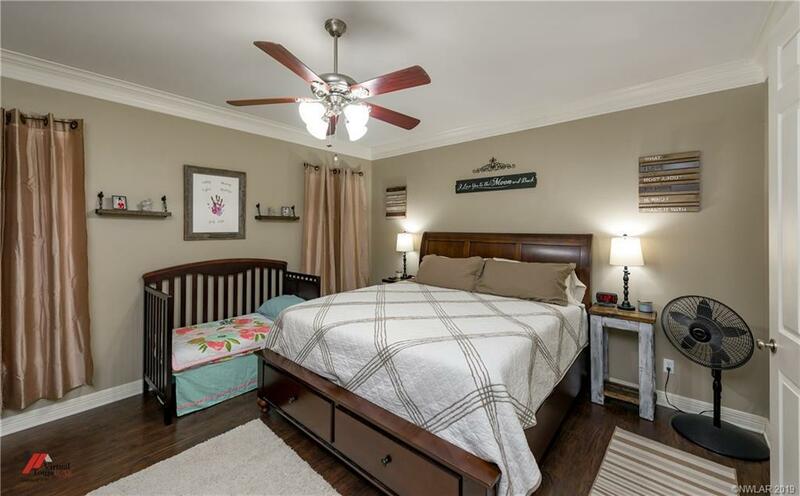 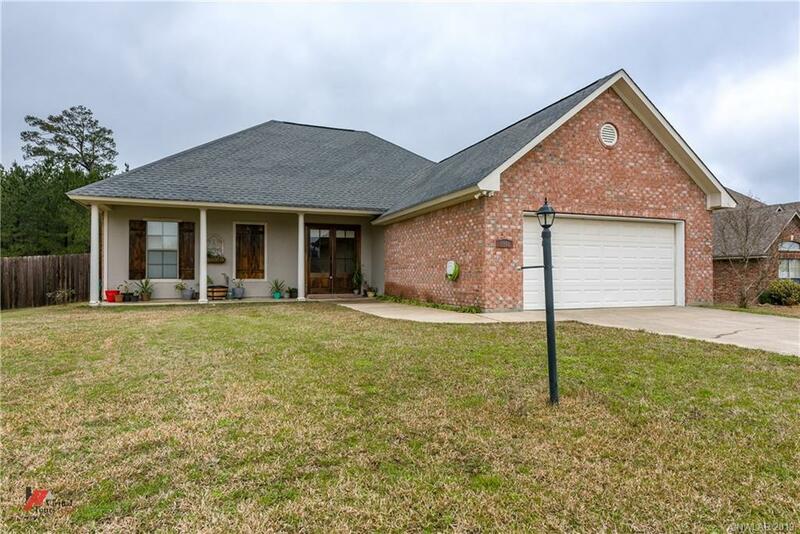 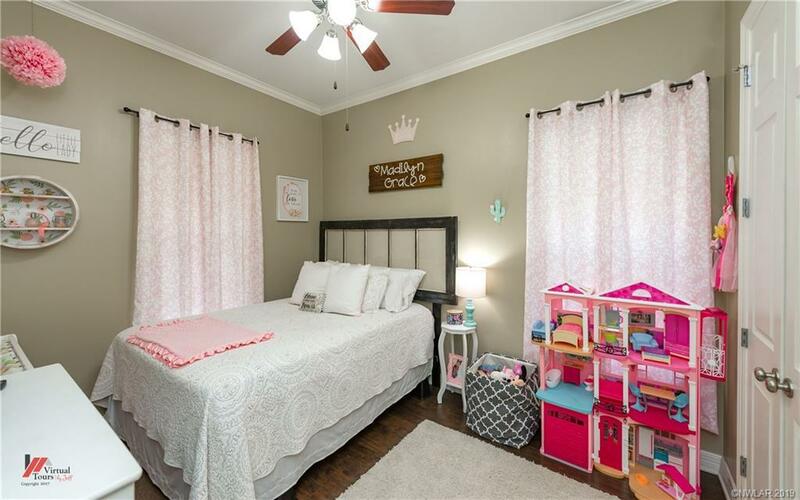 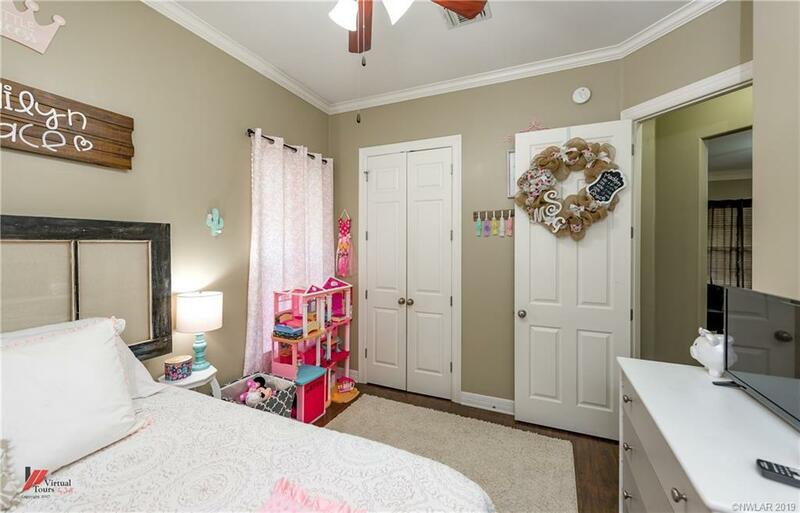 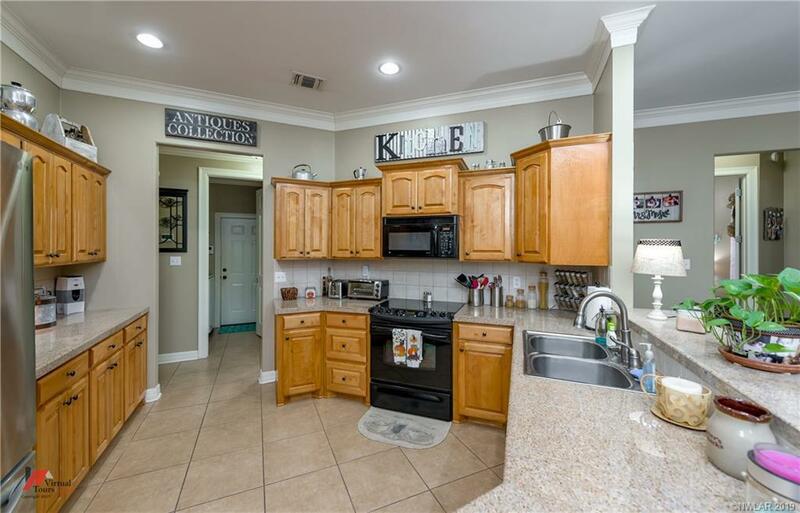 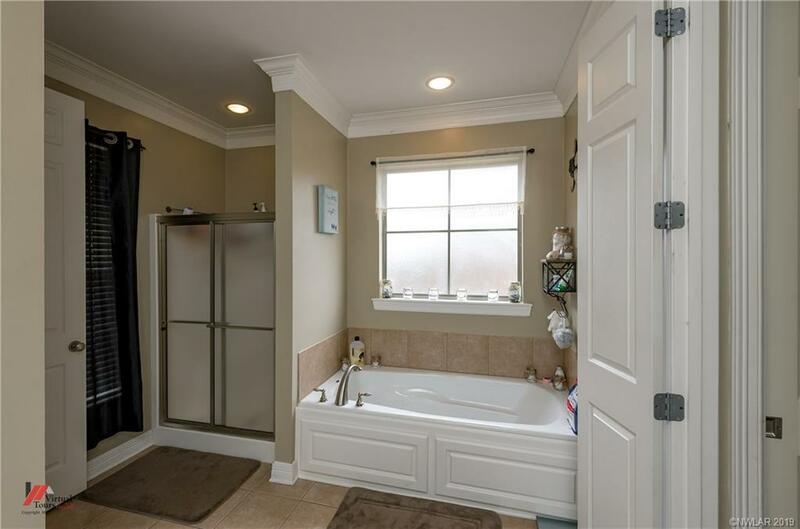 9948 Freedoms Way, Keithville, LA.| MLS# 240686 | Tahira Abdul Rahman | Tahira & Associates Realty, Inc | 318-840-4916 | Shreveport, Bossier City, Northwest Louisiana Homes and Commercial Properties for sale. 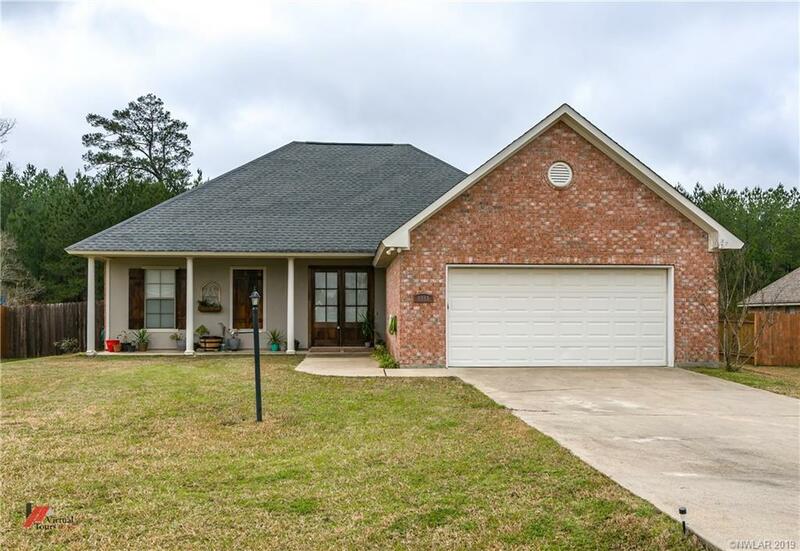 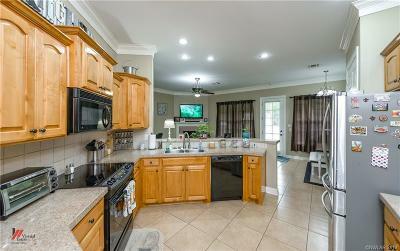 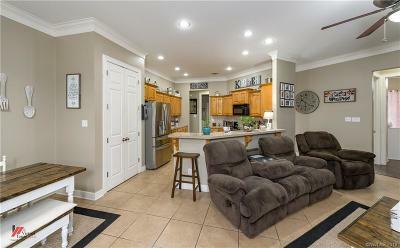 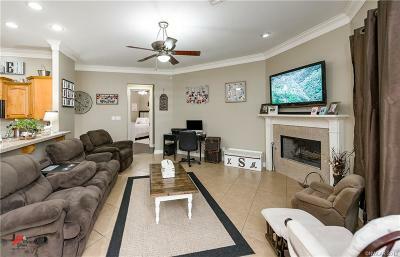 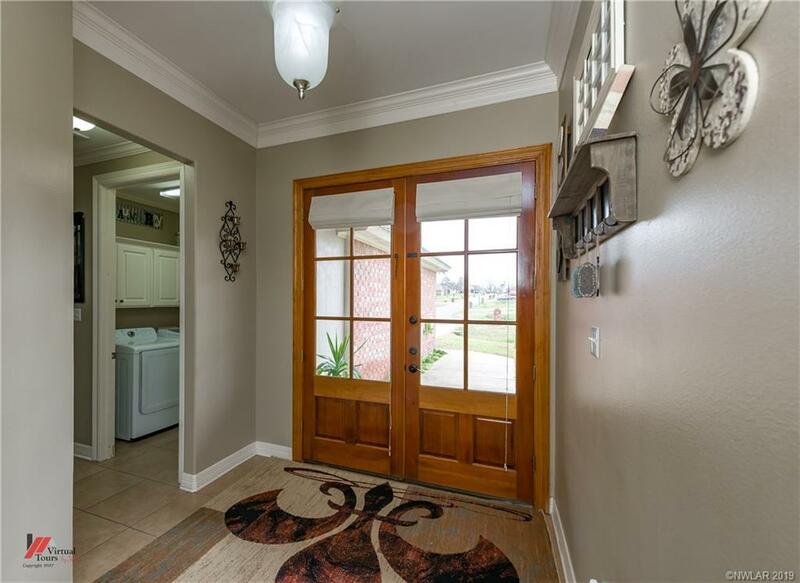 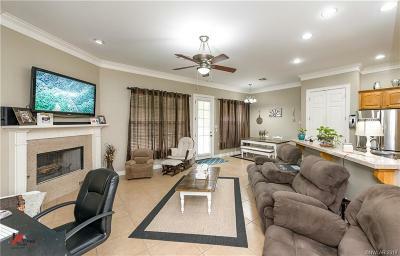 This charming 3 bedroom 2 bath home in Eagles's Nest has lots to offer!!! 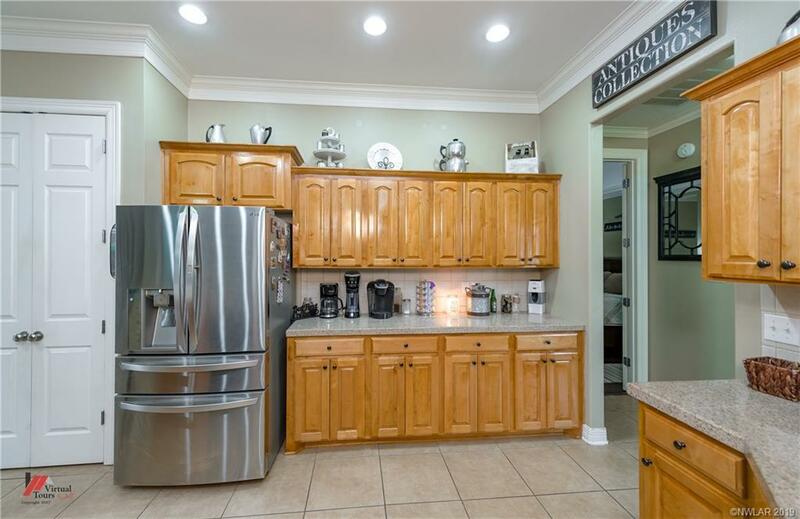 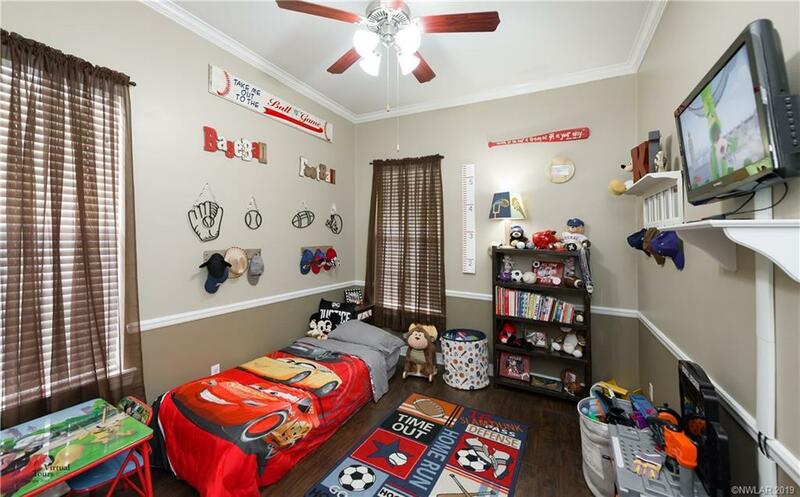 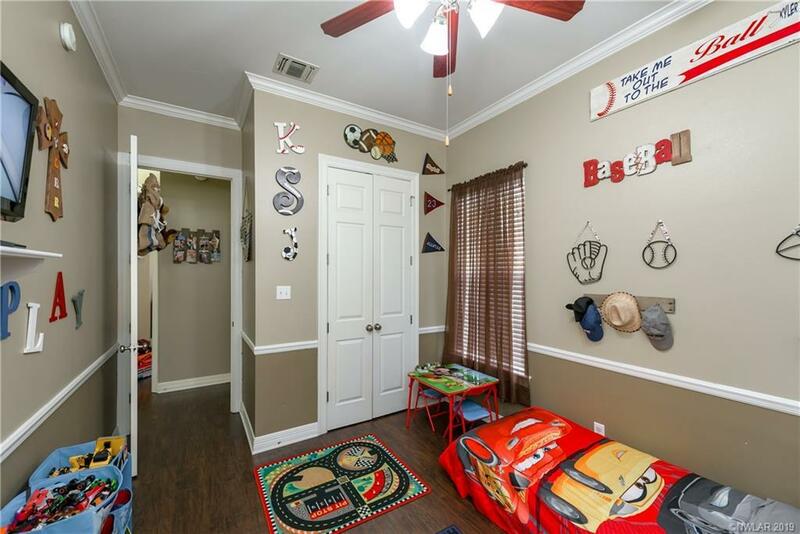 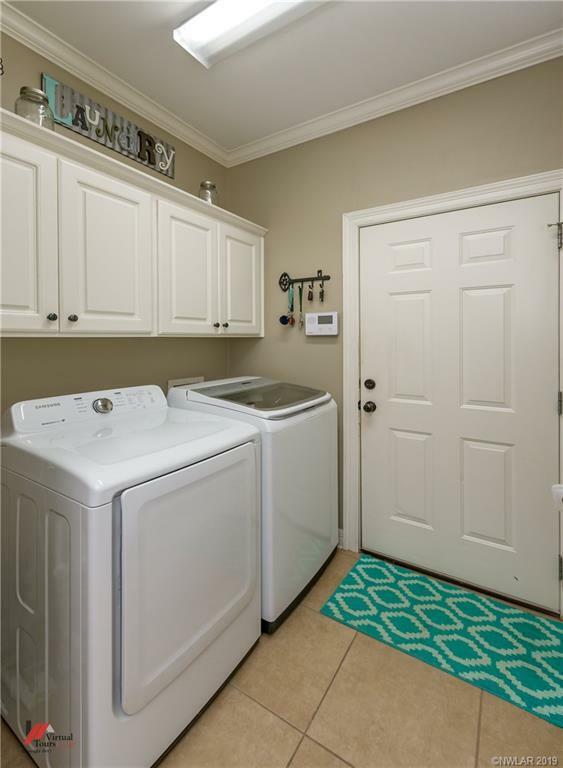 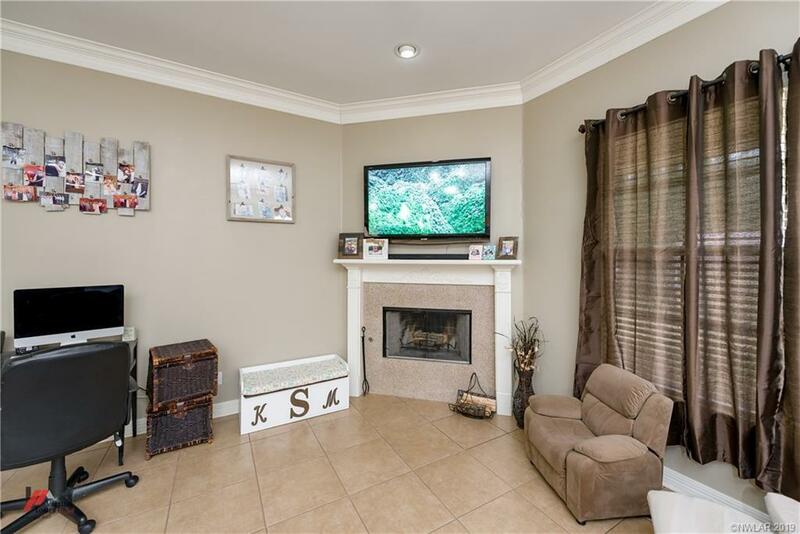 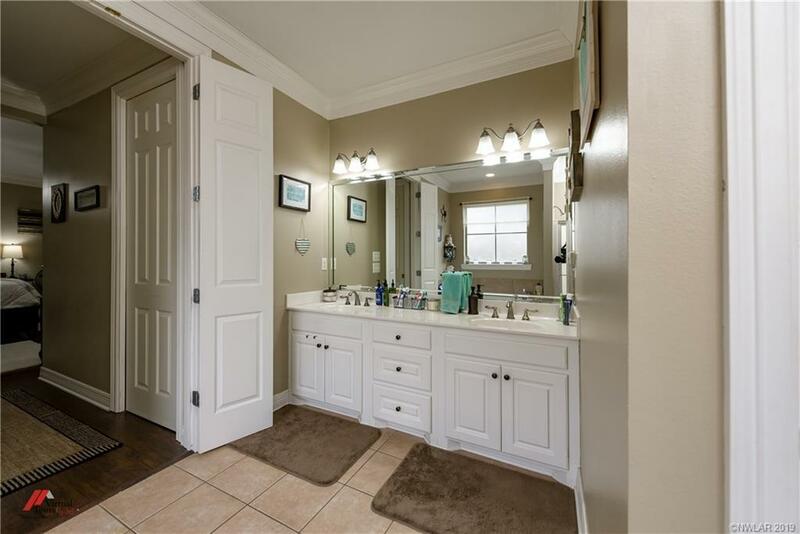 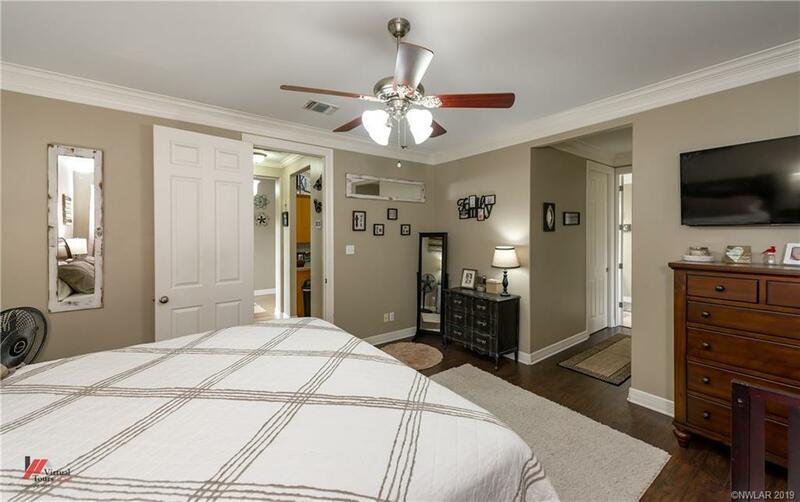 Open floor plan with tall ceilings in every room, large laundry room, No carpet with large rooms all with walk-in closets! 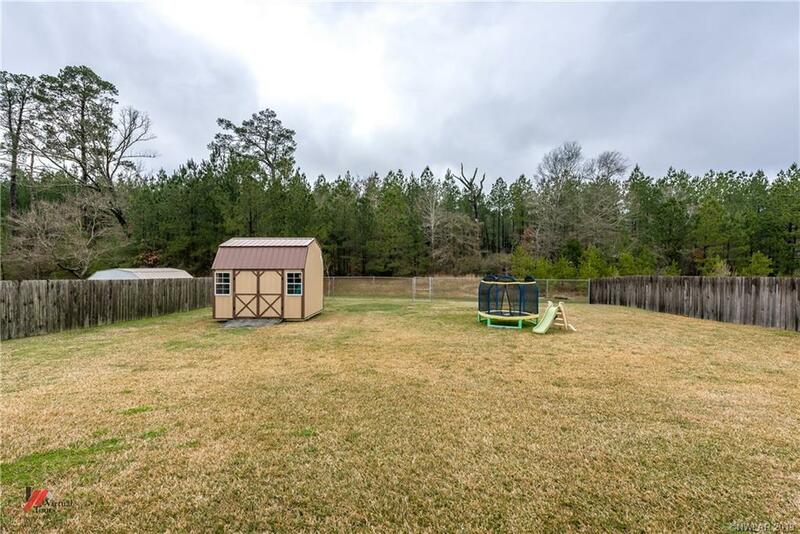 Big fenced in back yard that backs up to the woods! Call today for your private showing!